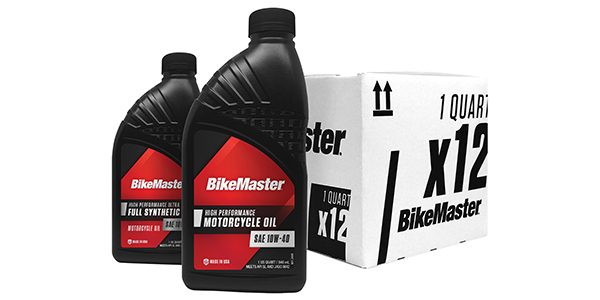 BikeMaster motorcycle oil is made with high-grade additives without the high-grade cost. Developed and made in the USA, BikeMaster oils are JASO MA2 certified. 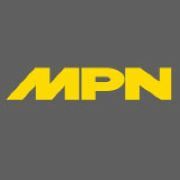 The oils are available in mineral, semi-synthetic and full synthetic formulas and are delivered in foil sealed quart or gallon bottles.